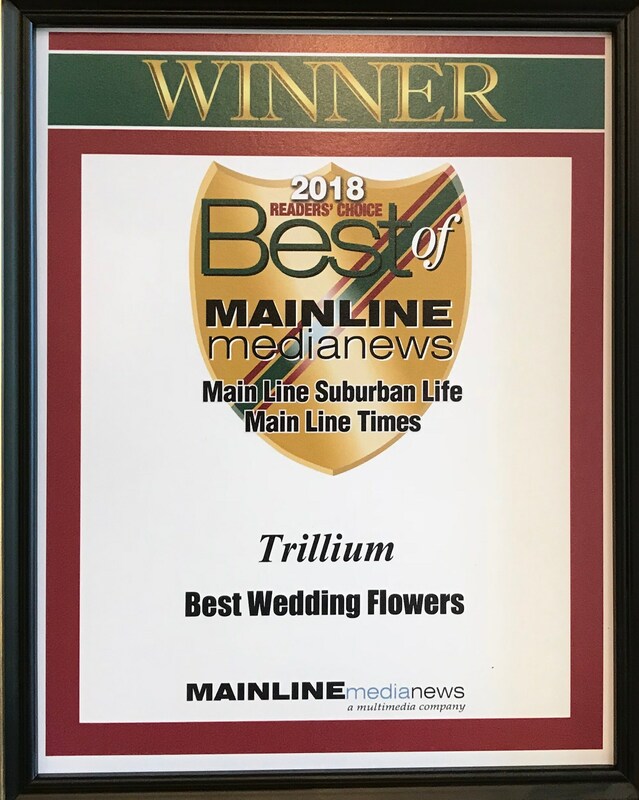 Trillium is proud to serve the Main Line. 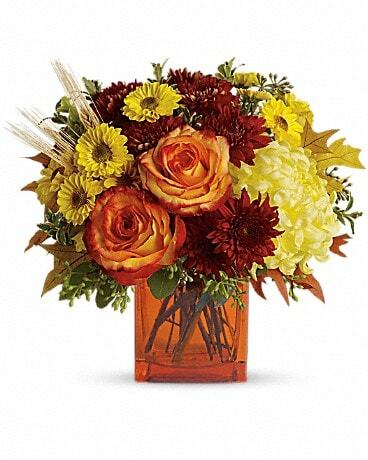 We are family owned and operated and committed to offering only the finest unique floral arrangements and related gifts. We strive to provide prompt, friendly and exceptional customer service. Individualized service insures our arrangement will exceed everyone's expectations. 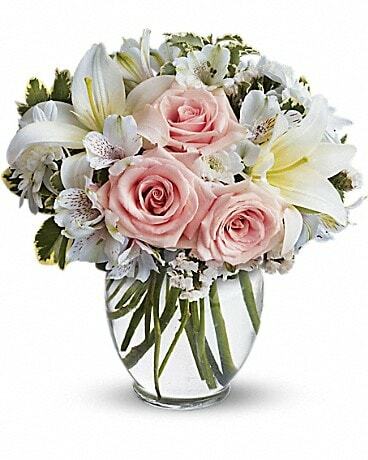 Let Trillium be your first choice for flowers and sevice. *Our shop is open from 9:00 a.m. to 5:00 p.m., Tuesday through Friday and from 9:00 a.m. to 3:00 p.m. on Saturday. If you need us during non business hours please call Wally's cell 610.505.2020 and we will do our best to help. We are closed on Sundays and Mondays, but can always make exceptions for deliveries and consultations. Please feel free to call us we always enjoy talking and helping you to pick the perfect gift. 610.642.8140 - 610.505.2020 You are always more than welcome to bring in your own container to be filled also if you have a container you would like an orchid or other plant in, bring it in or call us with the dimensions, we will do our best to accommodate! To help assure on-time delivery during the busy holiday season, please try to place your order at least 1 to 2 days prior to the following major holidays: Thanksgiving, Christmas Day, New Year's Day, Valentine's Day, Easter and Mother's Day. Valentine's Day and Mother's Day are the 2 busiest holidays, I always say, "the early bird gets the worm" when you can get your order in early, it is very much appreciated! Our shop will always be closed on the following holidays: Thanksgiving Day, Christmas Day, New Year's Day, Easter, Mother's Day, Memorial Day, Father's Day, Independence Day and Labor Day. 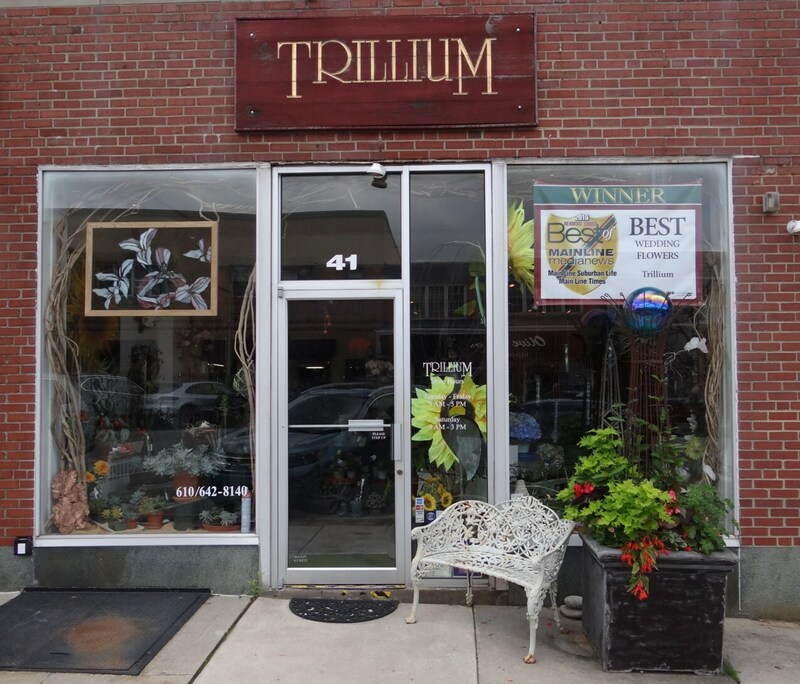 Trillium Flower Shop is one of the Philadelphia Main Line’s best kept secrets, opened in 1982 by Wally Happenstall 3rd. A Trillium flower has three petals and Wally is the third, so the name Trillium seemed only natural. Wally’s wife Booker joined the team early on. She had owned her own successful flower shop for years. We are a boutique: a full-service flower shop. 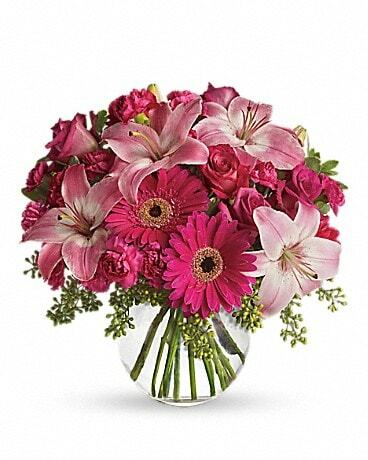 Our beautiful flowers come from around the world and from locally grown sources. Once properly processed, depending on the stage of opening, they will be placed in our cooler to enjoy the cool 46 degrees. 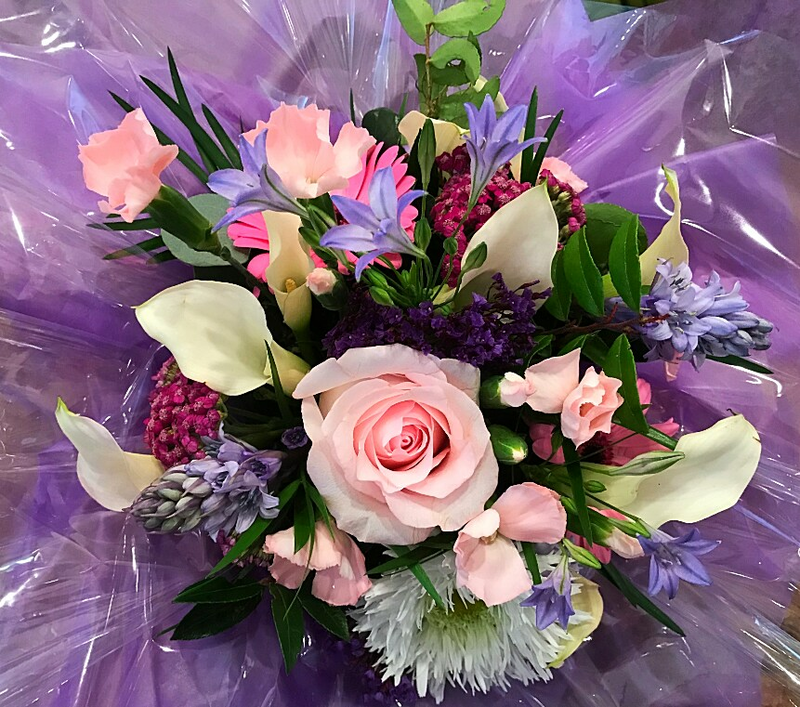 We take pride in our flowers and what is created for our customers. Trillium would appreciate the opportunity to create and deliver on your behalf. Open Tuesday through Saturday - we are only a call 610.642.8140, text 610.505.2020 or email petal3trillium@aol.com away. 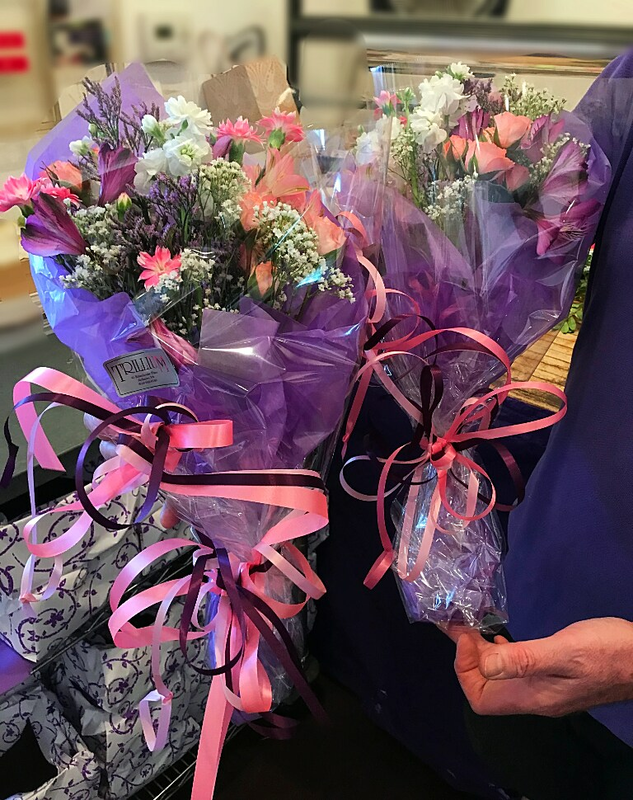 If you have any questions or need more information, please contact us directly at (610) 642-8140 we love talking to you and helping with your floral selection especially if it's going locally, then we can tell you what beautiful flowers and plants we have in stock or are available. 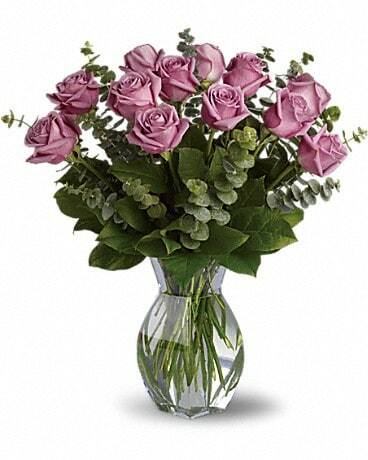 We're always here to serve you and make your flower ordering sending experience a pleasure. If you need assistance off hours, please feel free to call Wally's cell (610) 505.2020. Thank you! We personally deliver all our orders, we are not in a delivery pool or use a delivery service. We do contact the receipent to let them know we have a delivery for them and would like to know when someone would be home to take it in and we schedule the delivery around that. We never leave anything outside unless told to do so. If for some reason we are not able to get in contact with them, we will be in touch with the sender as to what they would like us to do. A local delivery fee of $10.00 will be added to each order, for each address. (For deliveries outside our local delivery area, this fee may vary.) Additional charges apply for orders going to retirement facilities and hospitals. U.S. orders must be received before noon in the recipient's time zone to assure same-day delivery. Orders received after that time, we will do our best to get same day delivery and keep you informed as to our progress. Please for international orders call our shop directly. Thank you! We do our best to match the colors of your choice for any occasion. All our floral arrangements will be fresh and beautifully wrapped.